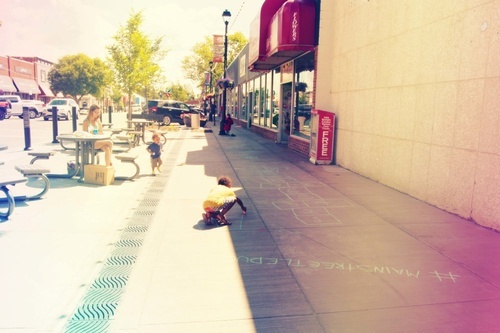 Welcome to Main Street, Leduc! 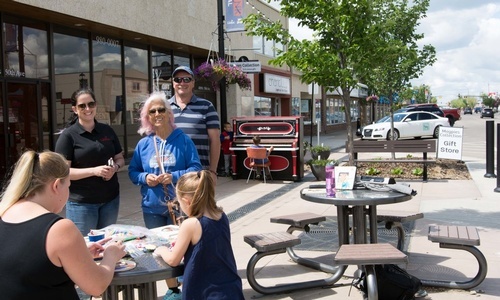 We host a healthy mix of owner operated and franchise businesses that are the heart of the Leduc business community. 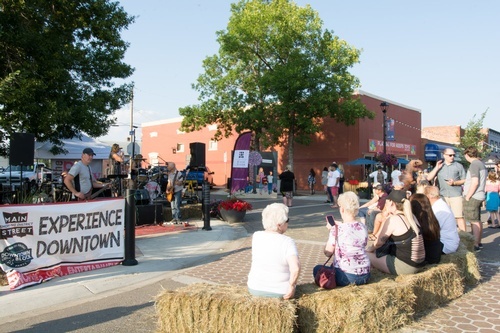 Come downtown and experience the difference of Main Street. Enjoy food from a local eatery, discover fashion’s latest trends, or find that unique gift in one of our boutique shops for that special someone. We have professional services that will fit your needs ranging from accounting to insurance, law to bookkeeping, and health services that will give you a healthy dentist approved smile. On top of it all we are here to pamper you with a relaxing massage and stylish beauty salons - and if you just aren't ready to leave you're more than welcome to stay at one of our accommodating and unique hotels. 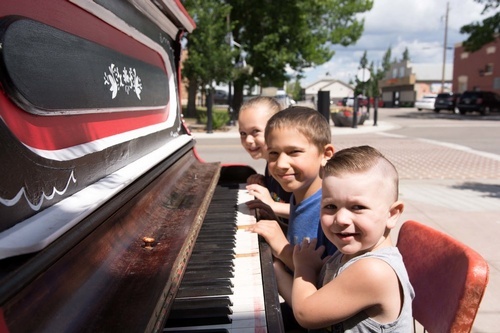 Welcome to Main Street in Leduc, we’re happy to have you!